Sports have long been one of the most lucrative realms and endeavors in the world. Many factors contribute to that fact. It could be because of the wide viewership of most sports. And it could also be because of the gambling involved in it. Nevertheless, athletes get paid really high especially when they are the best at the business. So hare are the world’s top-paid athletes. 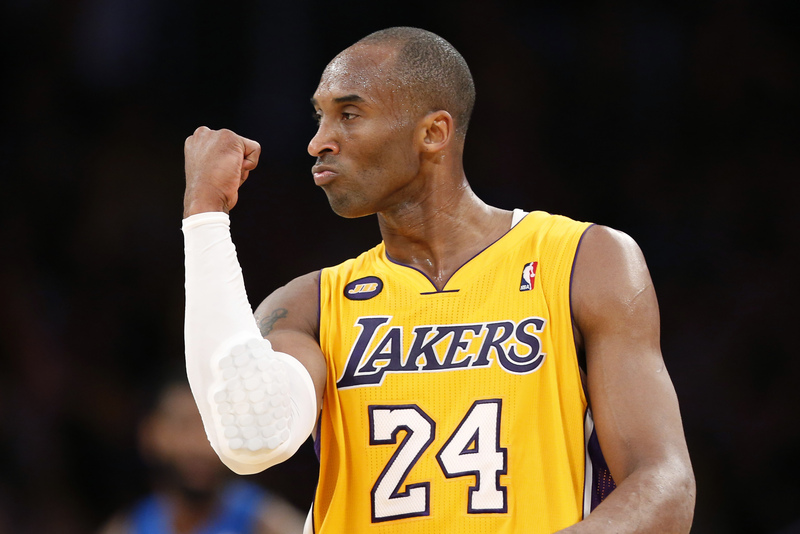 Kobe has long been an NBA legend for the Los Angeles Lakers and has commanded lucrative endorsements. He has a $23.5 million contract with the Lakers and is currently being paid a total of about $49.5 million per year. Tiger Woods used to figure higher up the list of richest athletes. Nevertheless, he is still one of the highest paid golfers with about $50.6 million of yearly earnings. Mickelson is today’s highest earning golfer with a slightly higher pay than Tiger. He has a yearly earning of about $50.8 million. The high-scoring basketball player has been one of the most popular endorsers in the world totaling to about $35 million endorsement earnings on top of the $19.1 million salary he has with the OKC Thunder. No other baller endorses and earns more than The King. 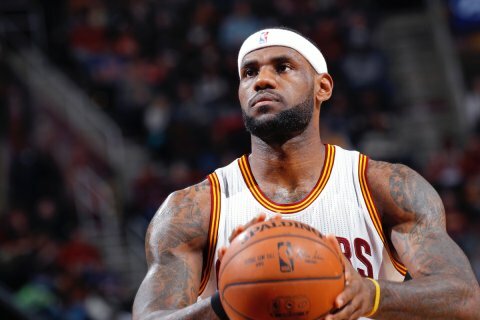 He has an endorsement total of over $44 million and earns $20.8 million from the Cleveland Cavaliers for a lucrative total of $64.8 million. A tennis legend in his own right, Federer has been endorsing several high profile companies and earns about $67 million per year. As one of the best football players in the world, Messi endorses household names such as Adidas and earns as much as $73.8 million a year. Ronaldo is the highest paid football player in the world because of his skills and his million-dollar looks. He totals about $79.6 million a year. The Filipino Congressman Fighter is the most popular boxer in the world and earns hundreds of dollars per fight. For the past year alone, he earned a total of $160 million. Floyd isn’t called “Money” for nothing. He is the highest paid athlete in the world and it’s not even close. A large part of this can be attributed to his mega fight with Pacquiao. 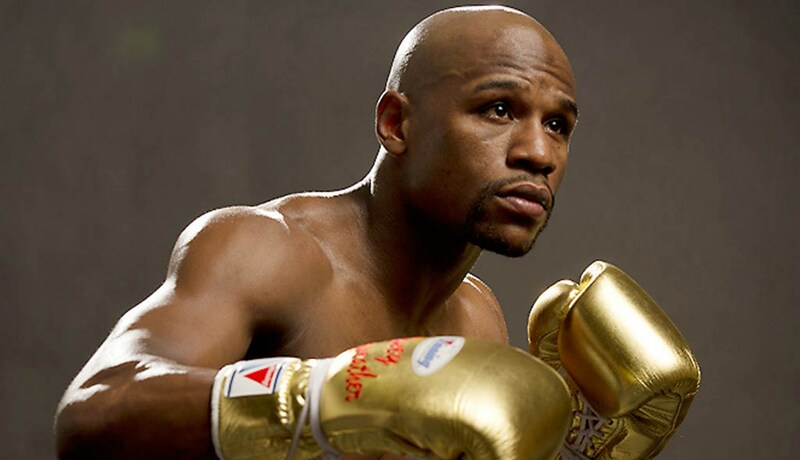 Other than that, not other athlete in the world commands such a payout than Mayweather.